Me, My Socks and Pie: Jo Wheatley's Banana Loaf - Re-blogged! 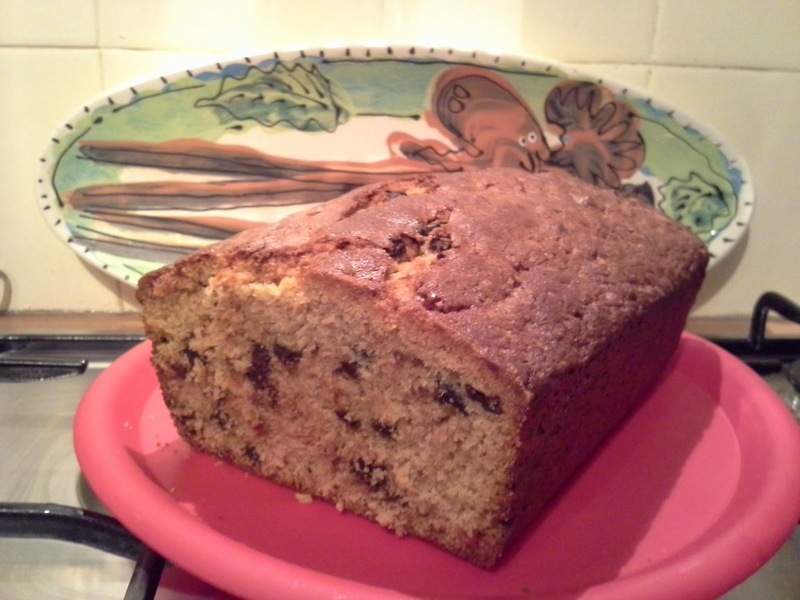 Jo Wheatley's Banana Loaf - Re-blogged! I really, really didn't mean to bake tonight, but sometimes these things just happen. A) Your clients give you overripe bananas just as you are leaving saying 'Just in case you'd like to bake a cake, dear'. B) You know exactly which recipe would do for the above said bananas and in which of your many baking books the recipe can be found. C) You get home and find you have all the ingredients you need (bar the bananas) in your store cupboard. D) The cake is prepped and in the oven within 30 minutes of getting home! One of my most viewed blog posts is for Jo Wheatley's Banana Loaf , from her 'A Passion for Baking' Book. This has to be my go-to recipe for anything bananary! I follow the recipe, using the suggested 2lb loaf tin, baking in a 170c static oven, but replace the pecans and cinnamon with 100g of dark chocolate chips in the cake batter. You could also divide the mixture into two 1lb loaf tins and bake for 50 minutes. Then you have one to eat and one to freeze. Its a fab recipe to whip together in no time for instant taste gratification. 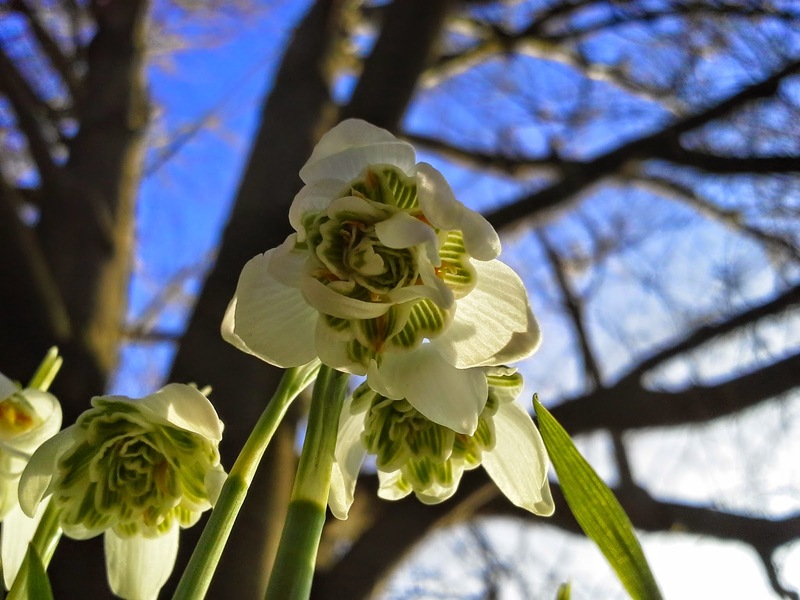 Perfect with a cup of tea and to enjoy in the garden if you are lucky enough to see some sunshine in February! Hedera Socks - Look what was in my WIP's basket!